With thorough expertise and understanding of this industry, we are enormously involved in offering a quality assured range of Straw Handbags. 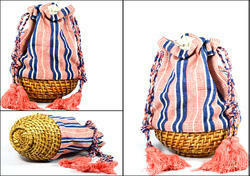 As a quality focused firm, we are engaged in offering a high quality range of Ladies Straw Bag. These sustainable bags can be reused again to keep your steel straws or toothbrushes . Made of 100% cotton . Hand made Straw Bag of palm leaf with beautiful work pendent .available several design. We are enlisted amongst the leading names in the industry offering our clients wide range of Straw String Bag . 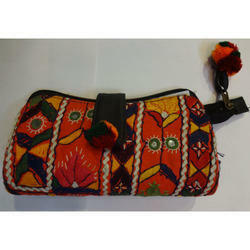 We are a renowned name, which is engaged in offering a wide and comprehensive range of Straw Handbag .